So, I haven’t been round much again sorry! 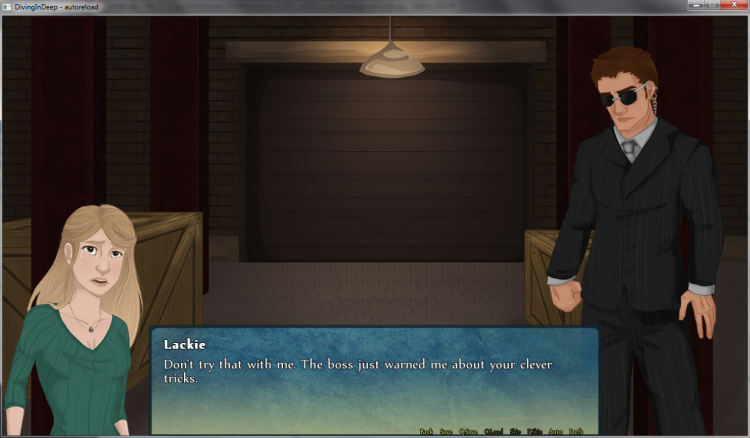 After the release of my visual novel, I’ve been working on fixing up some small errors in it. I will be on a break now for Easter (I’m exhausted after March 😀 ), but will be back next Thursday. Sorry for the absence again lately! I am so appreciative of your comments and support, and I know I haven’t been able to show that appreciation properly. 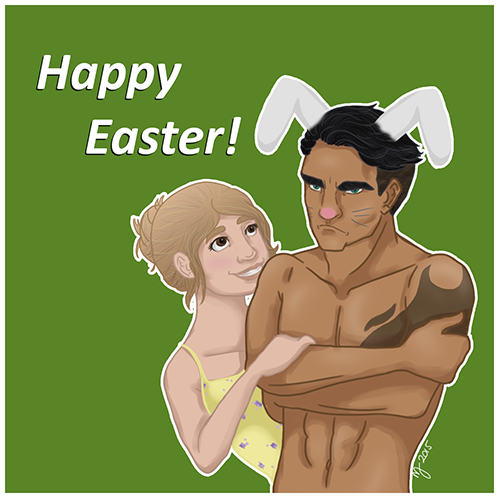 But with March and NaNoReno over and after a break I will be back to regular commenting and posting! Diving in Deep- Challenge Complete! I did it, I finished it in a month! I won’t re-post all the information again, as I know many of you have seen it twice already! So for those interested in finding out more, please visit the links below. – When an ending is unlocked, the picture will show on the start screen so as you can easily see which endings you have completed if you want to get them all. This is my first visual novel, and my first time ever putting up something for download and, even though I got a few people to test it out, there might still be a couple of errors. I also couldn’t test on Mac or Linux systems, so any feedback on those would be much appreciated. 2. Unzip the file to a destination of your choosing (your desktop is usually easiest). 3. Open the folder you extracted, and click on the application (there should be a little shell next to it, to indicate the correct application you need to click on). His eyes brighten as they fall on me and he reaches out tentatively before snapping his hand away, flicking his gaze over the others next to me. As if against his will, he is drawn back. This time his focus lingers, and he steps forward close enough that his eyes flicker shut at my scent. There is no hesitation this time as he reaches out to caress me, his fingers running down the length of my spine. As he bites his lip we both know what he is thinking, of all that he could have with me: excitement, passion, adventure, love… all of it. All he has to do is choose me. Finally his hands encase me fully and he pulls me to his chest. With a thudding heart he scans me closely, the world around him falling away, and I know he is lost within me. I wrote this for a bit of fun, trying to write from the perspective of a book on a shelf at a library or bookstore. It was fun to try out, but really quite difficult 😀 Still, that’s what writing practice is about, right? Trying out new things! Have you ever tried writing from a strange or difficult perspective? Books and Reading Thursday: Tackling The List! The thing is, I love reading! So I really need to get back to it. I still have a goal I want to reach this year, and I am determined to do it. Also I have a backlog of review requests I need to get through, as well as a whole load of books I am really looking forward to reading. I said in a post early this year that I was going to organise my reading list, and I did the first 5 books and that was brilliant ‘cause I actually got through them. And then I didn’t organise the rest and that’s when my reading tapered off. I’ve set out a bit more of my list in hopes I can start reading again. Yes, I have organised 10 books on the list this time, and I’m a slow reader so that should keep me going for a while. What are you currently reading? Any good book recommendations? 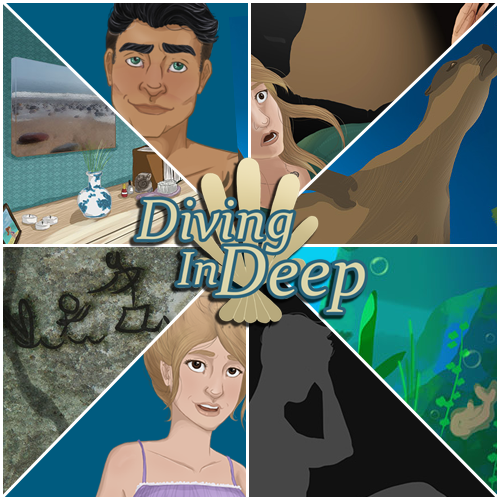 Status of Diving in Deep: Finishing touches! If you’ve joined me from the incredible Kim Handysides then welcome! Well, as I posted a couple of weeks ago, I’m currently working on something completely different. 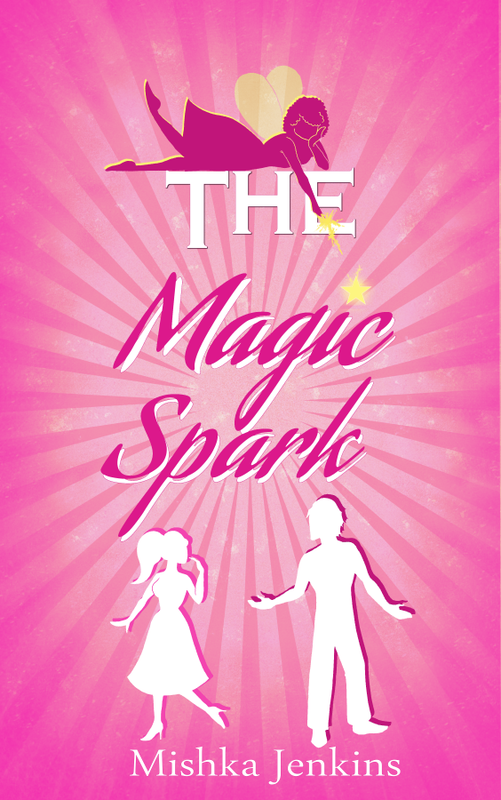 Still romance, still writing, still a story, just a different format for it. 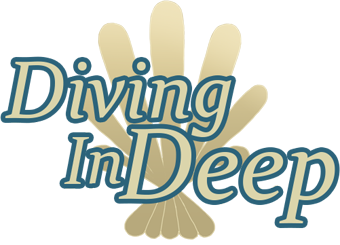 My current project is called Diving in Deep, and is a visual novel, which is something like an interactive story where the reader takes on the role of the main character, choosing the decisions she can make and what her personality will be like. 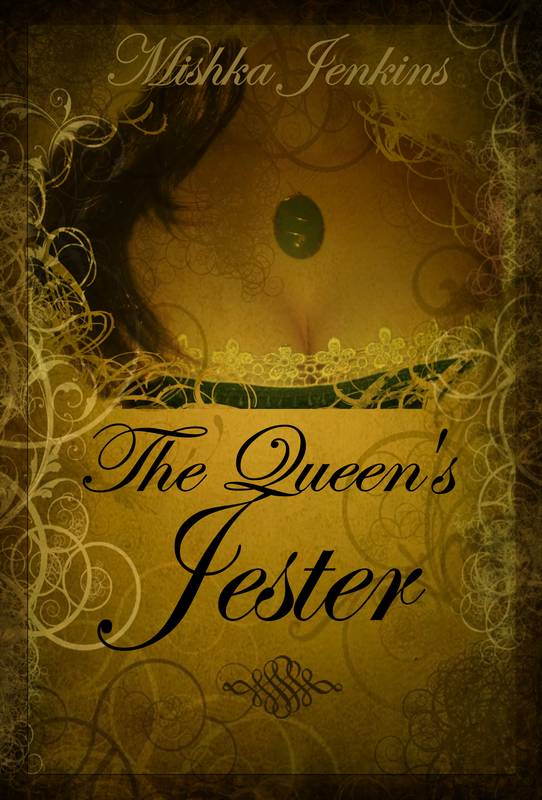 These decisions affect the outcome of the story and how those around her interact with her. 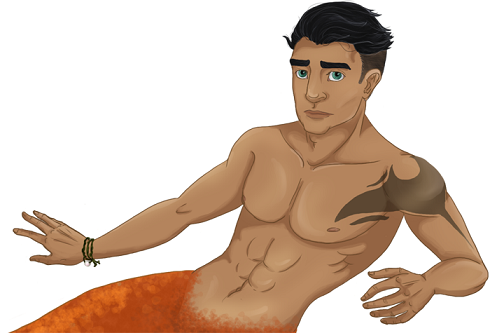 The story itself is about Quinn Lanton, an underwater archaeologist, who discovers (a rather handsome) merman called Merrik in the ruins she’s excavating. The meeting would be one of excitement, if it wasn’t for the fact that creepy treasure hunter, Walton Huntley, is shadowing her every move in the hopes of finding any artifacts worth selling, and she knows a merman would make his perfect prize. Example of the choices that can be made. Example of the layout and sprites. Depending on the personality you’ve chosen for Quinn, some options might be harder to use. There are 6 possible endings, and a selection of choices throughout. As for my favourite scene, well that probably has to be the moment Quinn and Merrik meet for the second time. I shake my head, trying to get across the fact I’m not panicking… much. He is a merman after all, a being that isn’t supposed to even exist except in fairytales! I nod, trying to regulate my breathing to a normal level and stem the adrenaline that courses through my system. He breaks into a smirk, a playful glint in his eyes. My awe of him quickly filters away with his snark. The above scene is only one of the possible responses Quinn can make to Merrik in this situation. The project will released towards the end of March (not long, I know!) and it will be FREE in the hopes a lot of people might be willing to try out this different format of storytelling if they haven’t before. What are you currently working on? Are there any WIP projects by others you’re excited for? Status of visual novel: All writing done. Working on adding music and sounds. Part of the reason I wanted to finish the first draft of my current novel by the end of February was because I knew I was participating in a challenge in March. It’s kind of like the normal NaNoWriMo, but instead of producing a 50,000+ novel, you produce a completed visual novel. 2. I adore Choose-Your-Own-Adventure books. 3. I love gaming, so being able to take some aspects of it and add it to my own story is awesome! 4. Really being able to bring the story to life through both writing and art. I’ve always had a dream of creating a comic, because of the mixture of writing and drawing- I love the two!- But I was never patient enough to complete a whole comic. 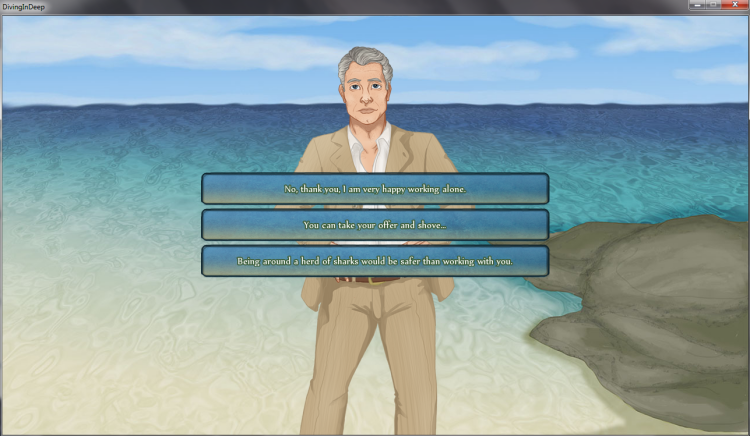 So my project this month is to complete a visual novel, and see how it goes. Also, I will say that visual novels are something I hope to look into producing and selling along with my novels in the future. 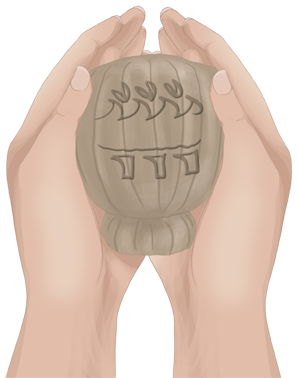 Sorry for the white backgrounds on the art, WordPress apparently doesn’t like transparent images! 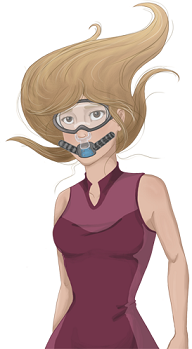 When underwater archaeologist, Quinn, discovers an artifact in the ruins she is exploring just offshore, she doesn’t realise the significance of it. At least, not until she comes face to face with the owner of the artifact… who happens to have a tail. 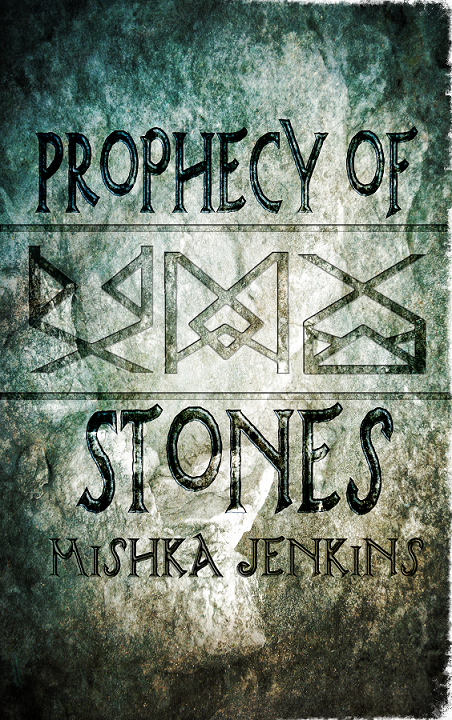 Introduced to the world of the Merpeople, Quinn must keep the exciting discovery quiet in order to protect their secrets, all whilst dealing with new feelings that are stirring towards her merman guide, Merrik. If that wasn’t difficult enough, she must contend with the persistent interference of a dangerous treasure hunter searching for his next big prize. 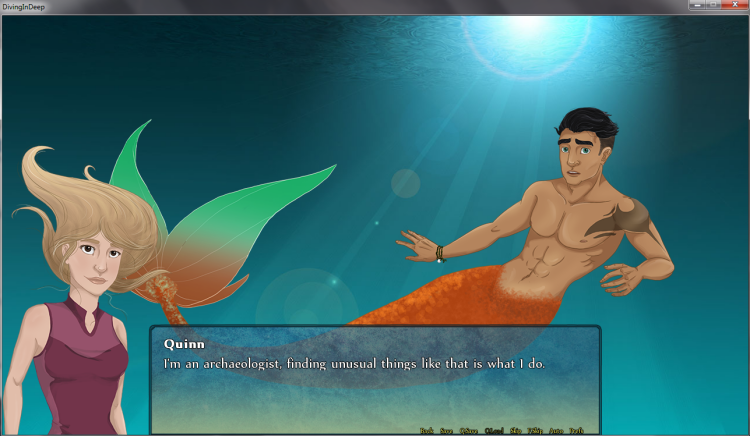 And Quinn is all too aware that the Merpeople would be his perfect target. The main character of this tale, a woman whose curiosity helps her to find the biggest discovery of all time, only to realise she must keep it a secret. 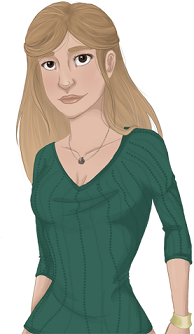 Her personality can be defined by the player through dialogue and action choices, which will affect the way characters react to her and the outcome of the ending. 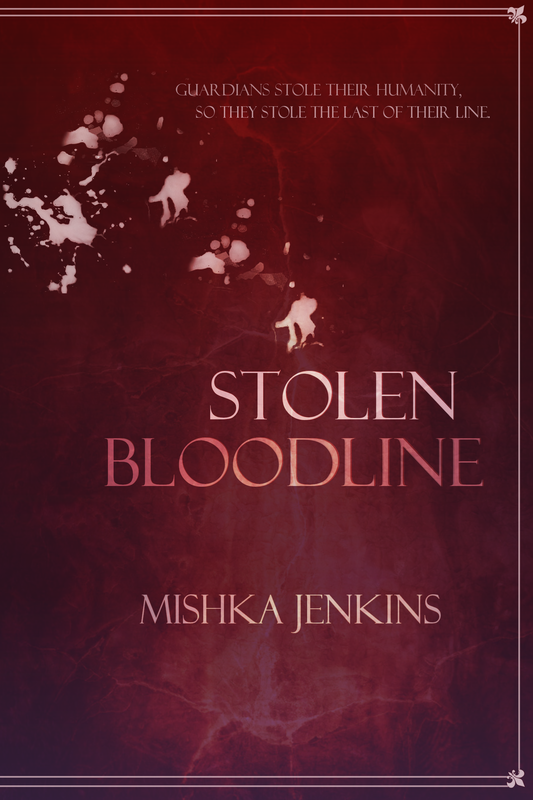 Merrik is happy to live his life in the safety of the sea, but meeting Quinn changes things. Now the merman finds his position as Guardian of the artifact tested as he navigates through the world of humans and their greed for what does not belong to them. 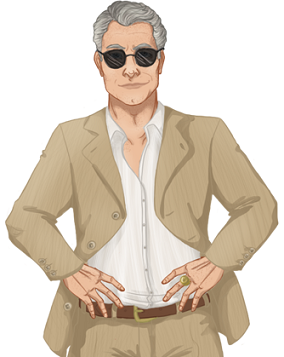 An ex-archaeologist turned treasure hunter. His only interest is the next big prize and the fortune he could get for it. Diving in Deep is going to focus on romance (obviously 😀 It’s what I write! ), but will also have a good amount of excitement and action so hopefully all can enjoy it! It will be FREE, so I’m hoping lots of people will be willing to try it out. Is this something you’d be willing to try out? Does this interest you as a different form of story? (Books on my Bookshelf is not a review, just my personal thoughts, feelings, and memories on the books I own). 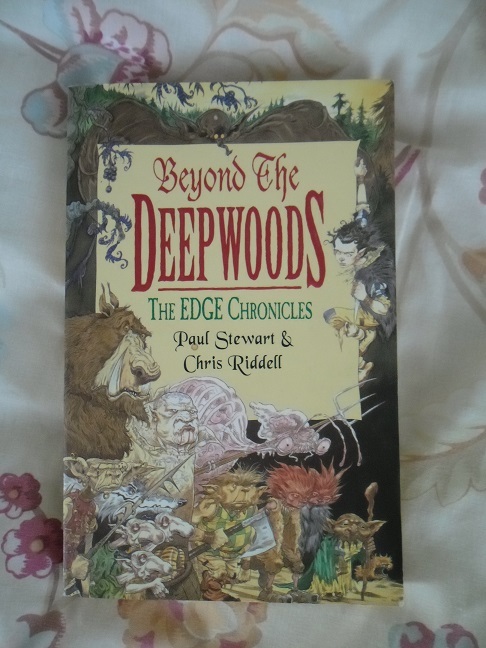 This time’s book is Beyond the Deepwoods by Paul Stewart and Chris Riddell. When I was much younger (pre-teens) I wasn’t a big reader. Though my mum would read tons of stuff to us, and I loved that, I never actively sought out to read books. I don’t even know where this book came from 😀 Possibly someone bought it ’cause she thought it looked interesting for someone my age. But I did pick it up one day when I was young and read it, and I am so glad I did! 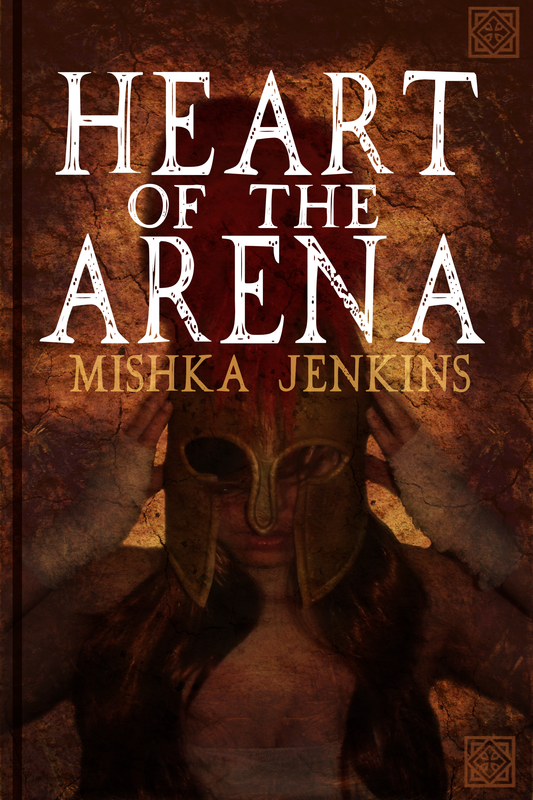 This is definitely one of those books that left an intense impression on me. 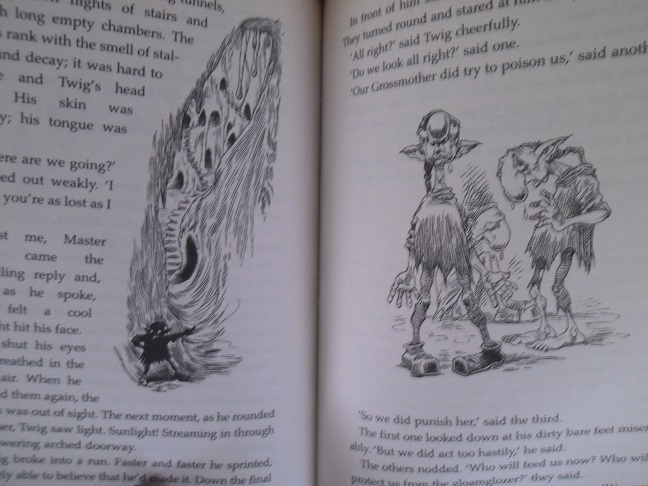 I think part of the reason I actually finished this book was due to the illustrations in it. Even when I was younger, I was a very visual person (why I enjoyed comics and those types of story formats more back then), so having the text accompanied by such stunning illustrations really helped pull me further into the story. This book made me cry (I was so upset at one point I had to put the book down and not pick it up for a couple of days! 😀 ), and it also scared the woozies out of me! 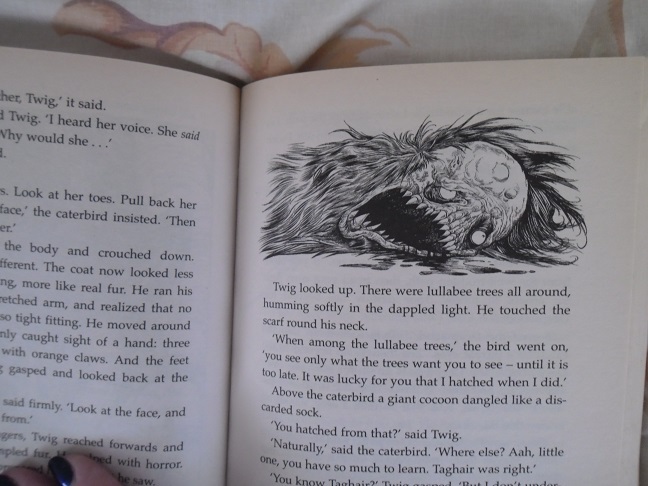 The most distinct memory I have of this book is reading it in bed late at night, and it was quite an intense scene where the main character, Twig, is running for his life from a monster. 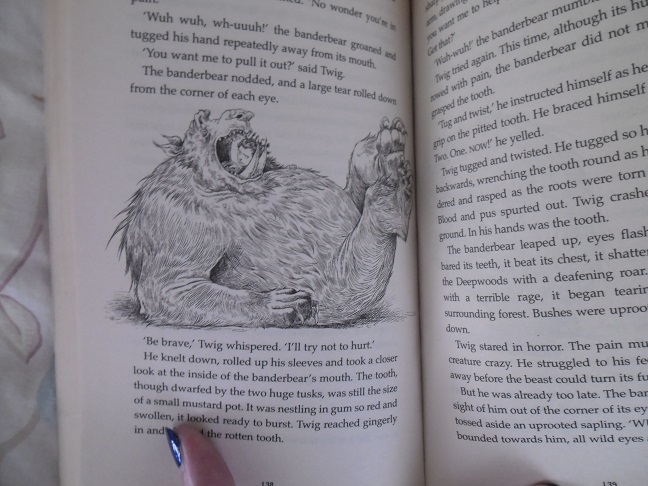 I was so into the story that when I turned over the page to read what happened, which was also accompanied by an image, I was so freaked out! I can look back on it as funny now, but at the time I was very scared. But that is my main memory of this book, of it being one the first books that got me hooked on story telling and making my imagination really run wild! Though I haven’t re-read it (no, of course it has nothing to do with the emotional turmoil it put me through…) it is one that sits on my bookshelf and won’t be going anywhere. If I have kids someday, then it will definitely one I will experience with them! Favourite thing about the book: I’m not sure I could pick one thing, but probably the main character; he was really one I could relate with it at that age. Something I took away from the book: That stories really can take you anywhere. Do you remember a book from your childhood that made you feel so strongly? Have you ever been so into a book your emotions went everywhere the character’s did? Progress Report: More on that on Saturday’s post.